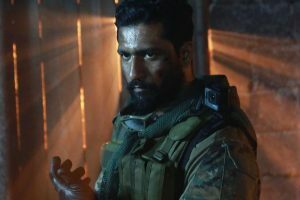 Vicky Kaushal starrer, Uri - The Surgical Strike, is simply unstoppable as the film has been witnessing an extraordinary run at the box office. 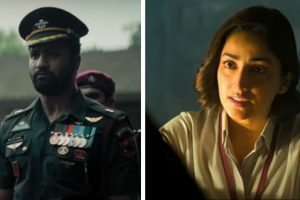 The first release of the year, Uri: The Surgical Strike, is running successfully at the box-office. 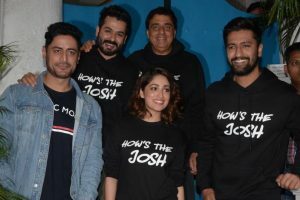 The makers of the film are also trying their best to prevent it from getting illegally leaked online. 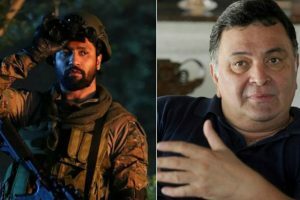 Vicky Kaushal-starrer Uri: The Surgical Strike is running high on 'josh' at the box office. 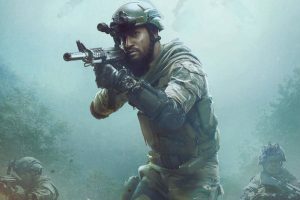 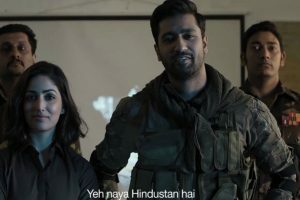 Vicky Kaushal's latest film URI, which narrates the story of the 2016 surgical strikes, seems unstoppable at the Box Office. 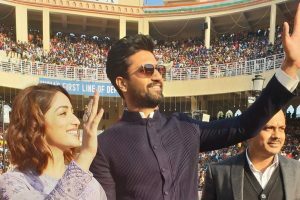 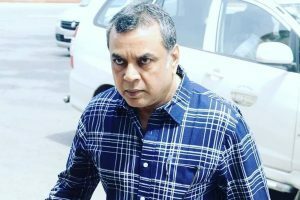 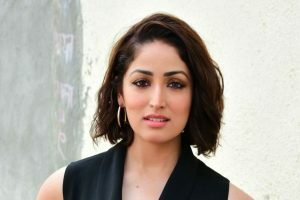 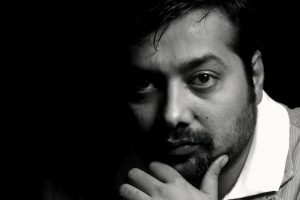 The film has managed to collect Rs 8.20 crore at the box-office after first day of its release, sources said.